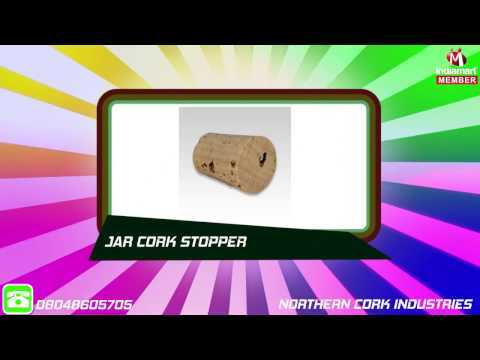 We, Northern Cork Industries [New Delhi], started in the years 2016, are one of the foremost manufacturers an extensive array of Decorative Cork. Our offered range consists of best grade Cork, Cork Powder and Cork Fabric. To manufacturing these products with following quality norms, our professionals use top quality components and modern machines. Our products are appreciated for their features like easy to use, fine finishing, and flawlessness. Also, we offer these products to our patrons at pocket-friendly rates.Our company has established up to date and modern infrastructural set-up. It has various departments like production, R & D, quality control, and much more, which helps us in performing our company process in the best possible way. Our all processing unit functions with the assistance of highly advanced machines and equipment which giving great thrust to all activities. Apart from this, our customization facility has made us famous with the clients. In addition to this, our professionals work together with the clients to understand their demands and offer them with the best solutions.